suitable for Duty Free Airport stores. 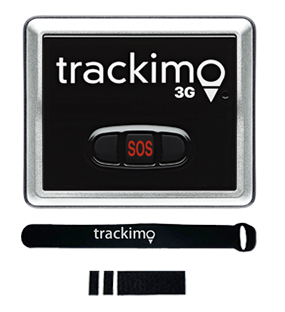 Classic product for travelers to track and never lose their luggage. It is a classic travel related product for people on the move. It has a worldwide coverage and essential for any world traveler. 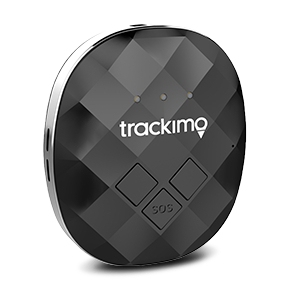 Travelers use it to track their luggage or track things in their home while they are away. People on the move have a much better chance to lose things because their attention to their possession is limited due to the hassle related to traveling. People who are shoppers at airports and duty-free are tired of the regular items like cigarettes, alcohol and perfume, they are always in the look for new useful gadgets. It’s a great gift gadget. Gift shoppers always looking for something new and different to surprise their loved one. Worldwide roaming is pre-loaded for one year, no setup needed and the device is working out of the box immediately. 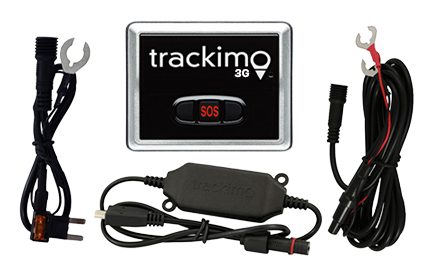 Currently Trackimo is being sold very successfully in high demand on KLM, Emirates, Singapore Air, Dragon Air & Many more. 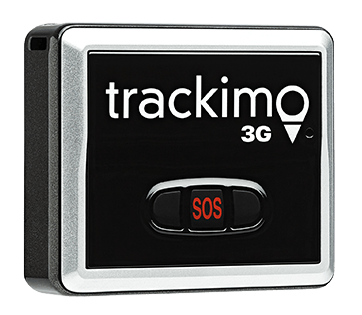 Includes Free GPS service for the first year – and only $5 per month thereafter, the lowest monthly service cost of any tracking device worldwide. No contractual obligation whatsoever. No further hidden cost or fees.